I’m one of lives planners. I love a to do list. I have to know where we’re going and when and doing something on the spur of the moment scares the life out of me. Basically, I’m a control freak. Way before I was even considering having a baby, I told my mum that I would be having a C section, purely so I knew what day to expect baby. Crazy, huh? But that’s the way I am. I hate the unexpected and not being in control of things and so a C section was my only possibility. Fast forward a few years, I’m pregnant with a baby girl (of course I found out the gender so I could plan colour themes in the nursery, buy clothes etc) and you’d think I’d be carefully etching my birth plan in perfectly neat writing, clear for every health professional at the hospital to read, wouldn’t you? Except, I kept putting it off. For the first time in my life, I had no plan. I didn’t know what I wanted other than for labour to be as quick as possible. In fact the only thing I did want, an epidural, had been taken out of my hands as I’d been assigned to the midwife led ward which meant an epidural was out of the question. I continued to hold off on writing my birth plan, sure that one day I’d wake up and suddenly I’d know what I want. Sadly, that day never arrived, so at 35 weeks, I scribbled a couple of things in the birthing plan section of my notes. Not much of a birthing plan, was it? Instead, when I went into labour, I decided what I wanted as and when I wanted it. Unfortunately, it didn’t always come in a timely manner, and I ended up having Pethadine far too late on for it to have any effect (8 minutes before baby arrived to be precise). I was only at the hospital for 3 hours before little one was born and it all happened quite quickly. 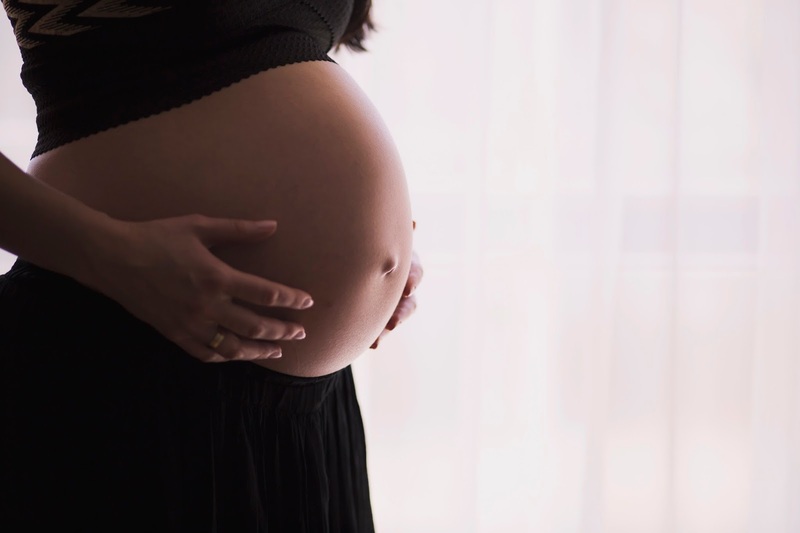 In the end I was rushed from the midwife led ward to the consultant led ward due to complications and gave birth with no fewer than 10 doctors and midwives in the room with me – definitely not something I would have planned! So I’m glad I didn’t plan my baby’s birth in any great detail as I think I would have been more upset that things hadn’t worked out as I wanted rather than going with the flow on the day. 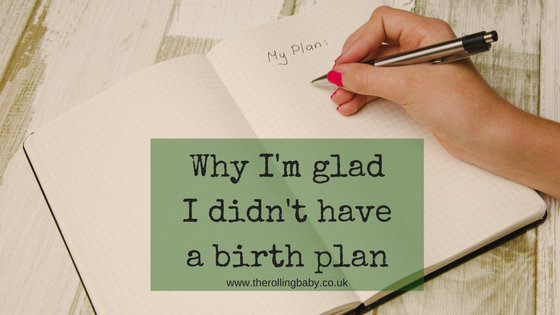 Did you write a birth plan and did you manage to stick to it or did baby refuse to play ball? Am I ready to show my post pregnancy body? I'm a list kinda girl too! I love to plan. A birth plan… Nope I didn't bother. I'd done too many Dr Google searches and came to the conclusion there was no point in planning. I'm glad I didn't. I'm my head I thought I'd breathe that baby out… I'm reality three days in I was whisked off for an emergency C-section. Second time round – I planned. Elective all the way! unfortunately even that didn't go to plan! But two healthy boys in I'm feeling pretty lucky. Thanks for sharing your story with us, Kim 🙂 Sounds like you had a tricky delivery. I'm glad I'm not the only one who relies on Dr Google 🙂 Wow, 3 days?! That must have been tough. Thank you for sharing with us 🙂 Sounds like a good idea to state that you're open to suggestion – I'll remember that if there's a next time!